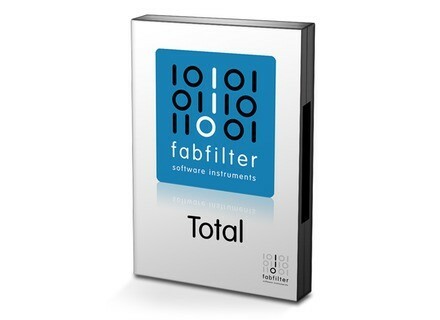 Total Bundle, Computer Music software bundle from FabFilter. Fabfilter offers 25% off on its Total Bundle which contains 13 plug-ins. 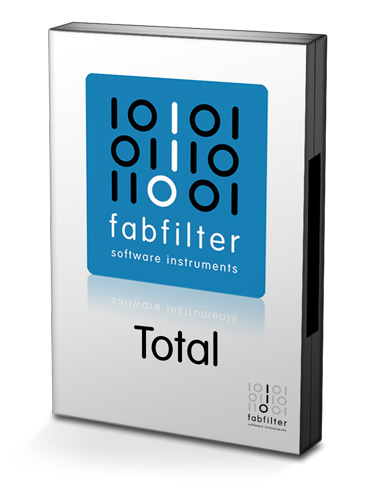 Originally sold for €789 while containing €1537 worth of plugins (if bought separately), Fabfilter's Total Bundle is temporarily available for €592 (including VAT) until December 1. [BKFR] 30% off at Sonic Faction Sonic Faction is having a week-long Black Friday/Cyber Monday sale on its Archetype Kontakt Bundle and all Ableton products. [BKFR] Orchestral Sale at Impact Soundworks Impact Soundworks has launched its one-week Black Friday sale, offering up to 50% off on some of their Kontakt orchestral libraries. [BKFR] 50% off Lexicon plugins Lexicon is offering All of their plugins at half-price.